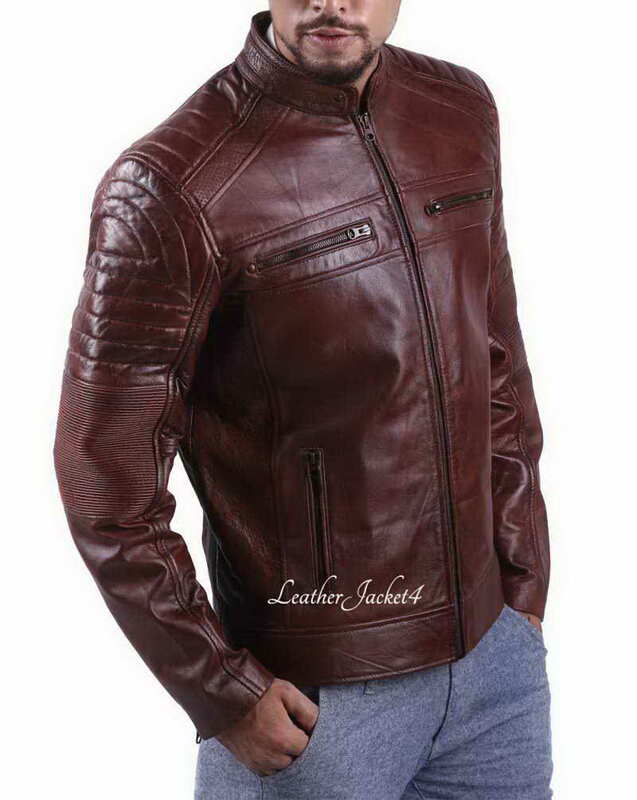 The vintage styled cafe racer leather jacket looks excellent on and off the road. 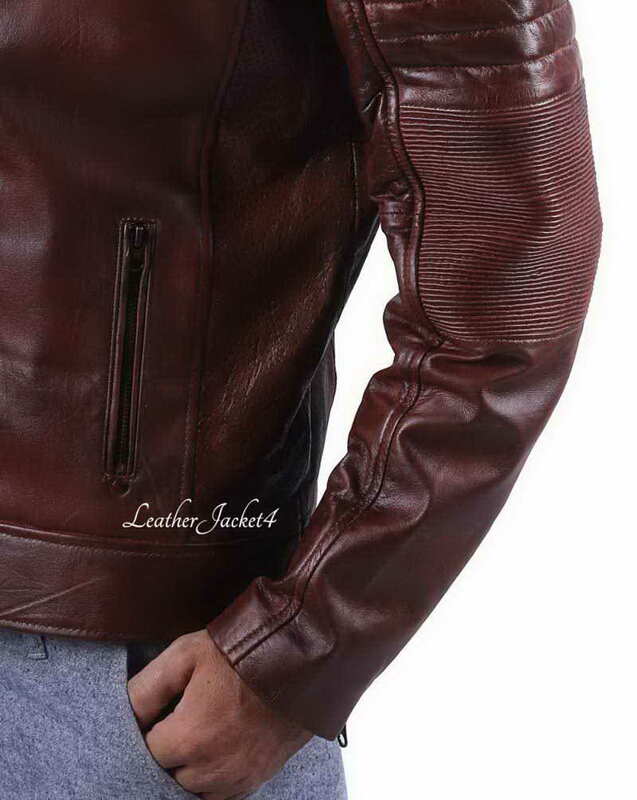 With no extra embellishments, our cafe racer jacket is featured with cross-line quilting on shoulders and stitched quilting that flows down to the elbow. 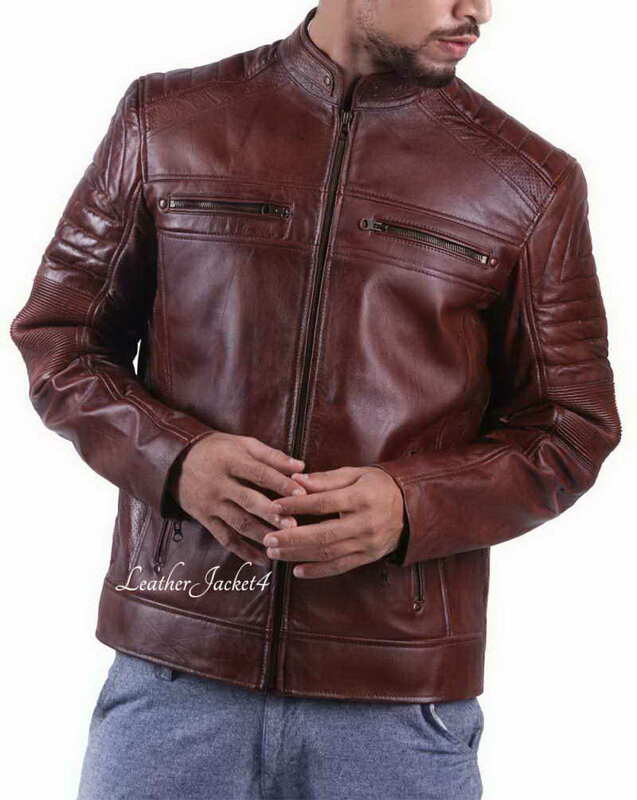 A minimal textural brown shade resonates with its cut-to-body fitting which makes it a perfect leather motorcycle jacket. 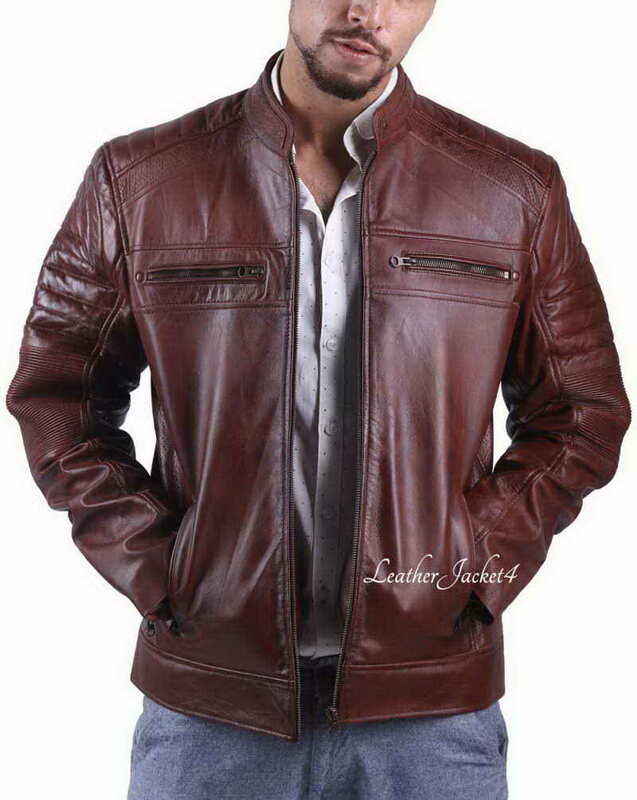 This brown cafe racer jacket is made from highly durable and light in weight lamb leather. 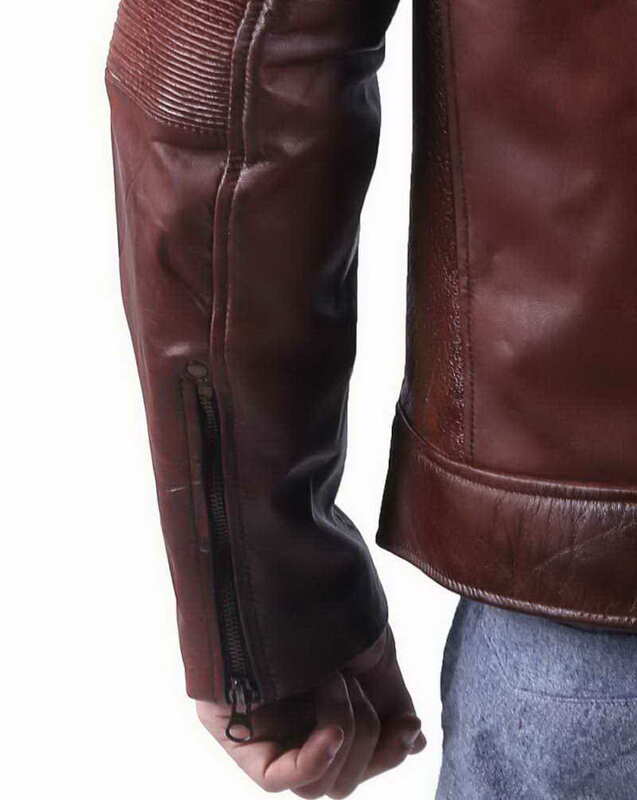 Our craftsmanship features into nicely made stitch detailing. 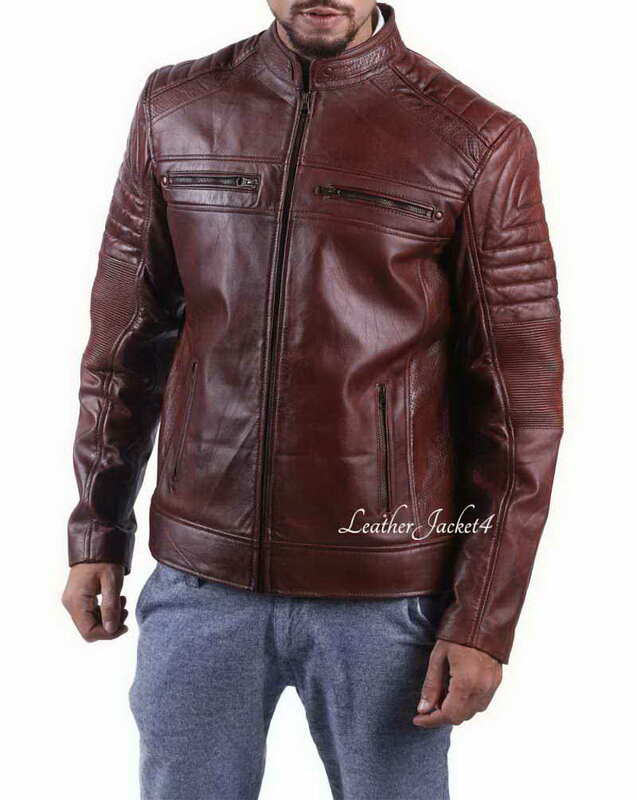 It contains two front zipper chest pocket and two vertical side pockets with a front zipper closure which gives a functional maneuver to everybody who drapes it over while being on their way with cafe racer. 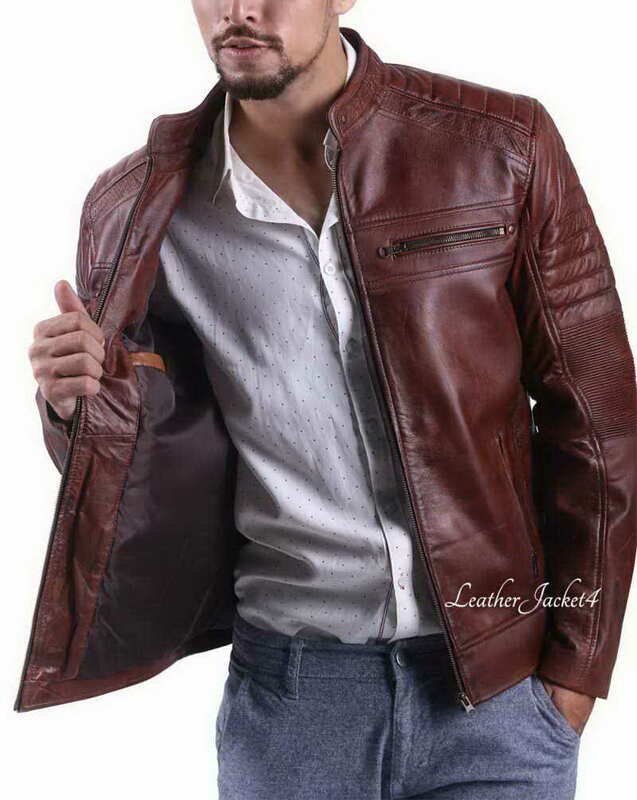 The inner is fully equipped with the buttery-soft viscous lining that feels smooth against your body, it keeps the moisture inside and creates enough warmth for a cozy sensation all day long. 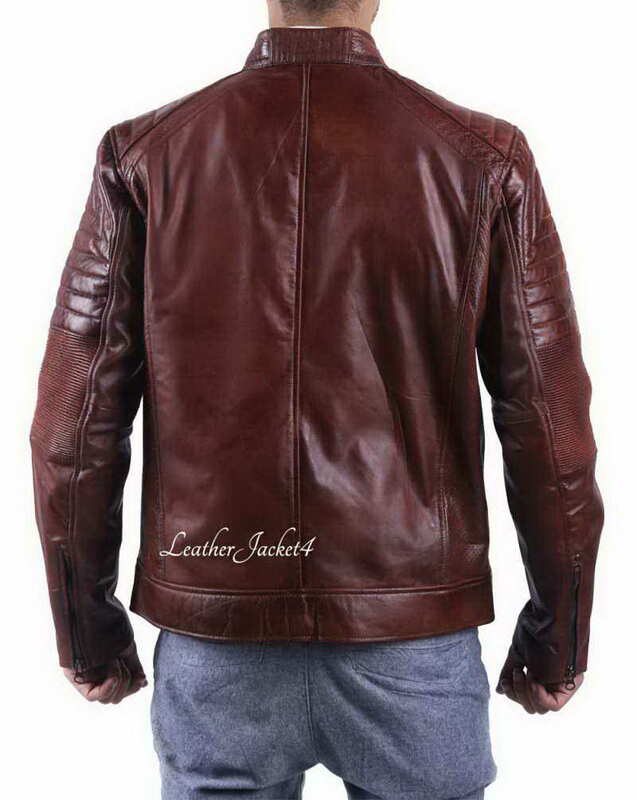 If you are not sure about your size and why not you share one with us, we will custom made cafe racer jacket for you.